After building a social network that turned into a surveillance system, Facebook Chief Executive Mark Zuckerberg says he is shifting his company's focus to messaging services designed to serve as fortresses of privacy. Instead of just being the network that connects everyone, Facebook wants to encourage small numbers of individuals to carry on encrypted conversations that neither Facebook nor any other outsider can read. 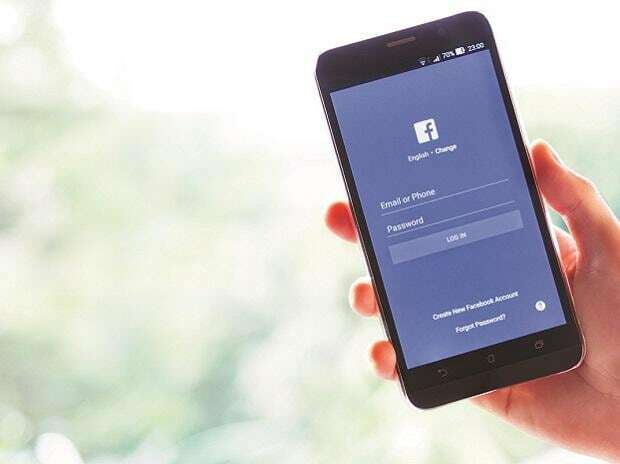 It's a major bet by Zuckerberg, who sees it as a way to push Facebook more firmly into a messaging market that's growing faster than its main social networking business. It might also help Facebook ward off government regulators, although the Facebook CEO made clear that he expects the company's messaging business to complement, not replace, its core businesses. But there are plenty of obstacles. Facebook has weathered more than two years of turbulence for repeated privacy lapses, spreading disinformation, allowing Russian agents to conduct targeted propaganda campaigns and a rising tide of hate speech and abuse. Zuckerberg submitted to two days of grilling on Capitol Hill last April. All that increases the challenge of convincing users that Facebook really means it about privacy this time. Encrypted conversations could alleviate some of those problems, but it could make others worse. Security is an "admirable goal," said Forrester Research analyst Fatemeh Khatibloo. "I'm just not sure it addresses the bigger issues Facebook is facing right now." Facebook grew into a colossus by vacuuming up peoples' information in every possible way and dissecting it to shoot targeted ads back at them. Anything that jeopardizes that machine could pose a major threat to the company's share price, which would also affect its ability to attract and retain talented engineers and other employees. In a Wednesday interview with The Associated Press, Zuckerberg predicted Facebook's emphasis on privacy will do more to help the company's business than hurt it. While most of the stock market slipped in Wednesday trading, Facebook's shares gained $1.25 to close at $172.51. The Facebook CEO has been telegraphing some of these changes to investors for the past six months, but his Wednesday blog post is the first time he has explained the idea to the more than two billion people that use Facebook's services and look at its ads. Those ads are expected to generate $67 billion in revenue this year, according to the research firm eMarketer. "If you think about your life, you probably spend more time communicating privately than publicly," Zuckerberg said in his AP interview. "The overall opportunity here is a lot larger than what we have built in terms of Facebook and Instagram." That's far from proven. While Facebook has already tried to show ads in the Messenger app, it's seen only limited success, and hasn't even tested the concept in WhatsApp since it acquired that service for $22 billion in 2014. Meanwhile, in a Facebook note on Thursday, Zuckerberg outlined the vision and principles around building a privacy-focused messaging and social networking platform. Read the full text of the note below.